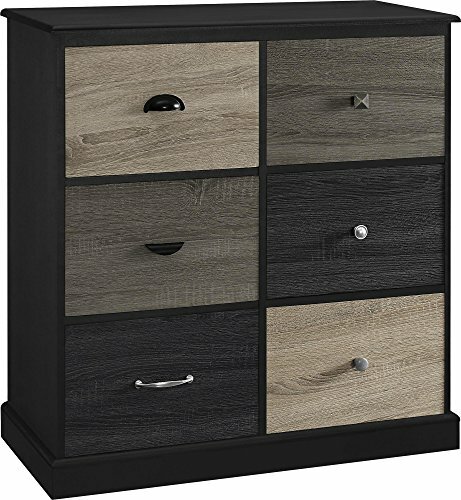 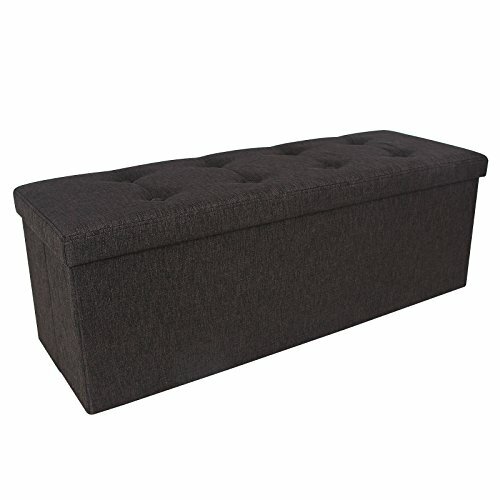 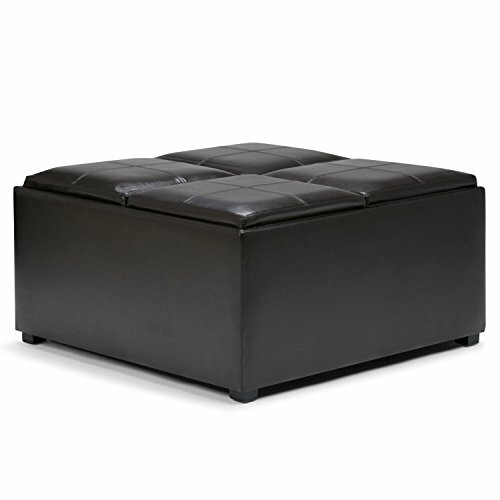 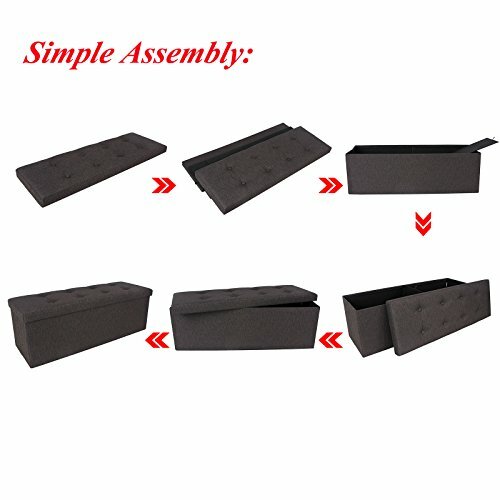 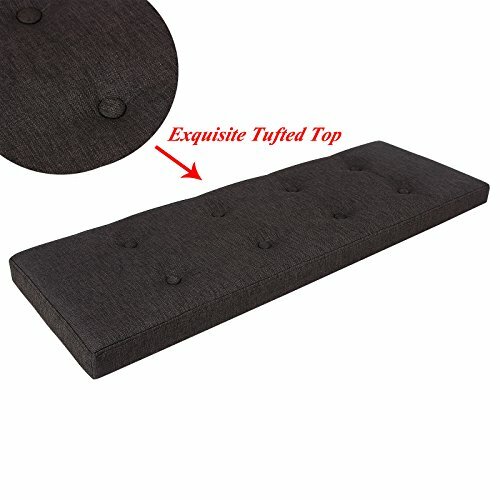 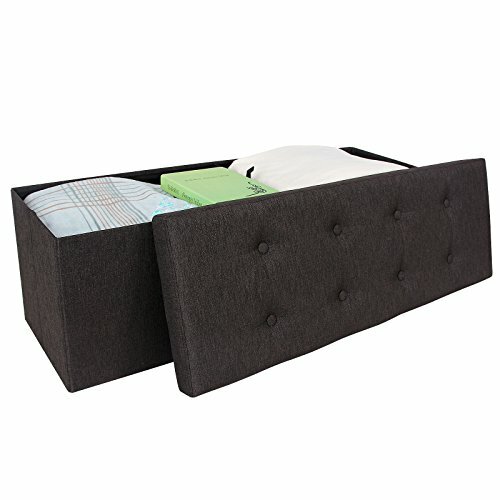 SONGMICS Tufted Storage Ottoman is a brilliant storing idea with fine crafts. 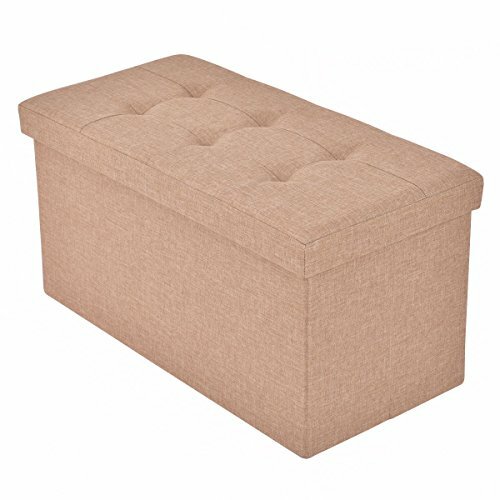 The selected Linen-like Fabric makes the ottoman not only breathable and comfortable, but also antique and decorative. 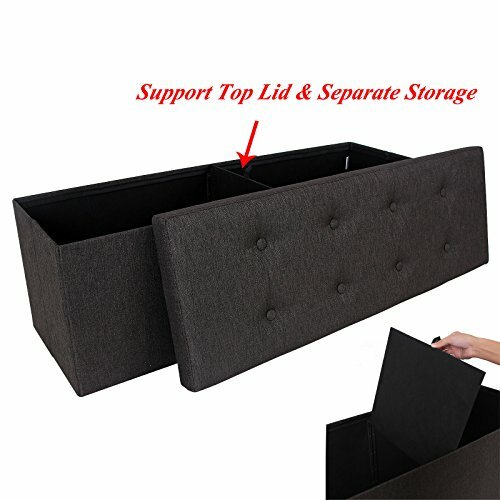 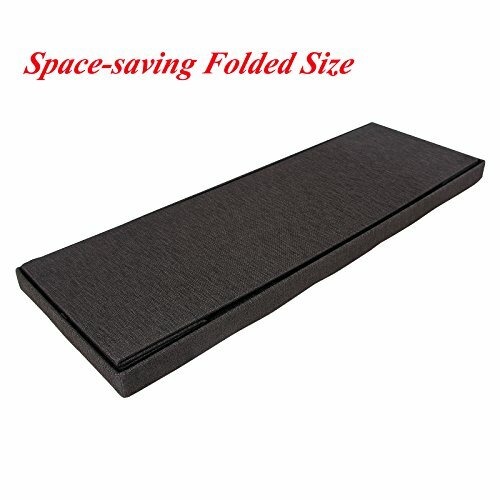 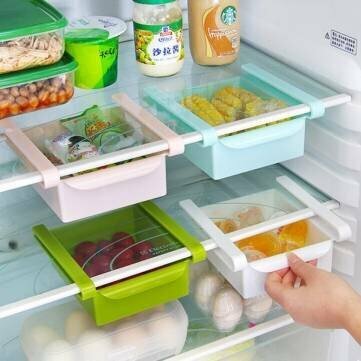 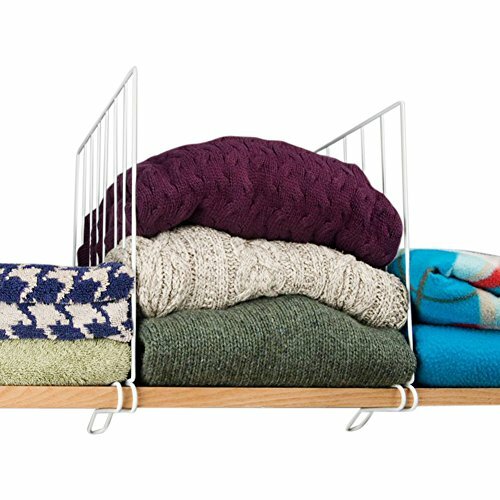 Sundries finally has somewhere to go, no matter blankets, cushions, clothes, or storage ottoman to be placed at the foot of a queen sized bed. 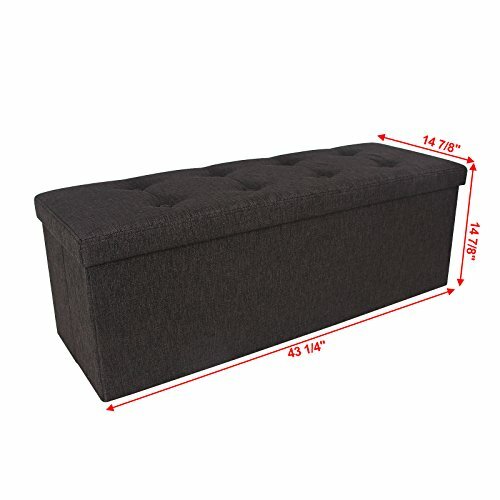 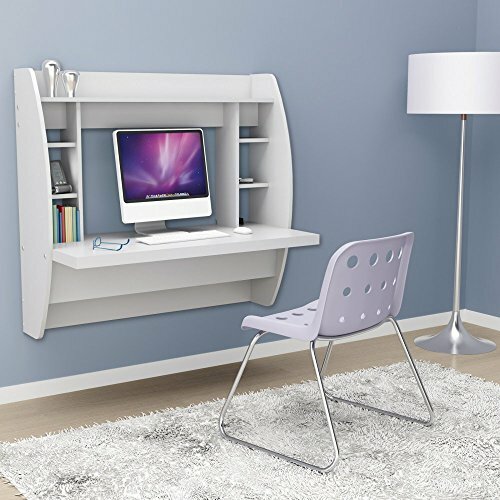 43 1-4"x 14 7-8"x 14 7-8"